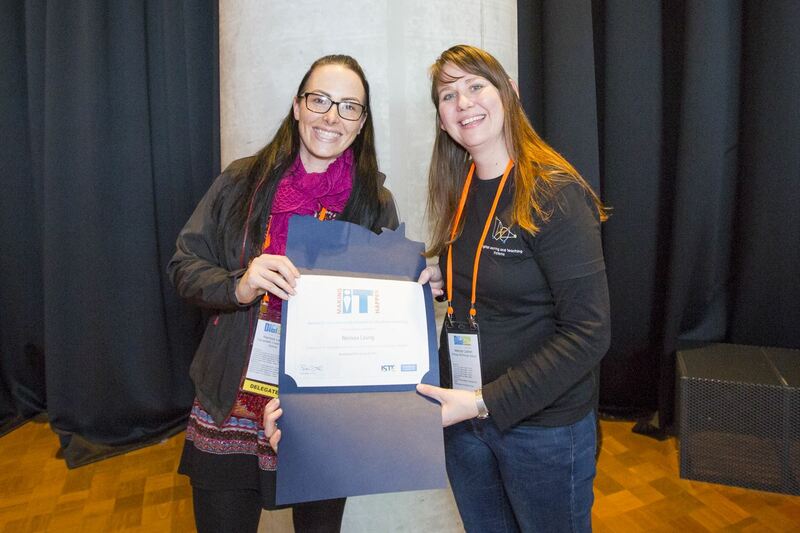 As an Affiliate of ISTE, DLTV honours outstanding educators and leaders from Victoria through the Making IT Happen awards. The Making IT Happen award honours outstanding educators and leaders who demonstrate extraordinary commitment, leadership, courage and persistence in improving digital learning opportunities for students. Since its inception in 1995 more than 500 educators from around the world have received the award. The spirit of the Making IT Happen award supports our vision of a world in which all learners thrive, achieve and contribute. Move forward and don't look back. See students as real people. Teach through relationships, inspiring, encouraging and nurturing. Recognize that further change is necessary, but understand that it is a process. Realize that teacher empowerment is the key element to technology integration. Motivate through awareness and access to information.